European decision-makers are in search of the next growth recipe. The three-pillar strategy championed by the EU authorities, based on fiscal responsibility, structural reforms and more investment is not bearing fruit. Despite the tailwinds of cheap oil, and the European Central Bank’s extraordinary monetary stimulus, the EU economy is expected to grow only by 1.9% this year, while inflation remains at record low levels and unemployment refuses to dip below the 10% threshold. The consensus on the need to review Europe’s growth strategy is not matched with a common view on how to fix the economy. 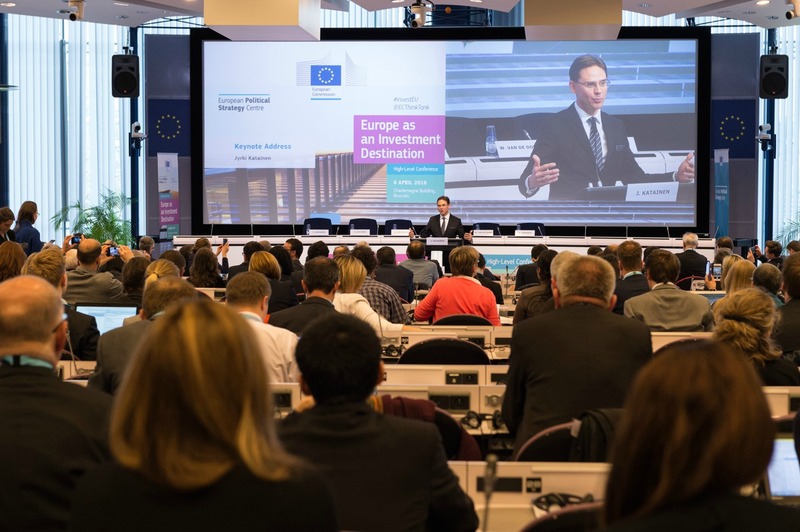 For many, the key is to bring the economy into the digital era, experts, politicians and business leaders said during a conference organised by the European Political Strategy Centre, the European Commission’s in-house think tank, on 6 April. Carl Bildt, the former Prime Minister of Sweden, and Chairman of the Global Commission on Internet Governance, said that if the recipe is not working, it is because “Europe is lagging behind” in investment in the digital sector, “and the gap with the US is widening”. Fifteen years ago, European investment in the digital sector represented 80% of the level reached in the US, while today is only 60%. “This has an impact on productivity,” Bildt warned. 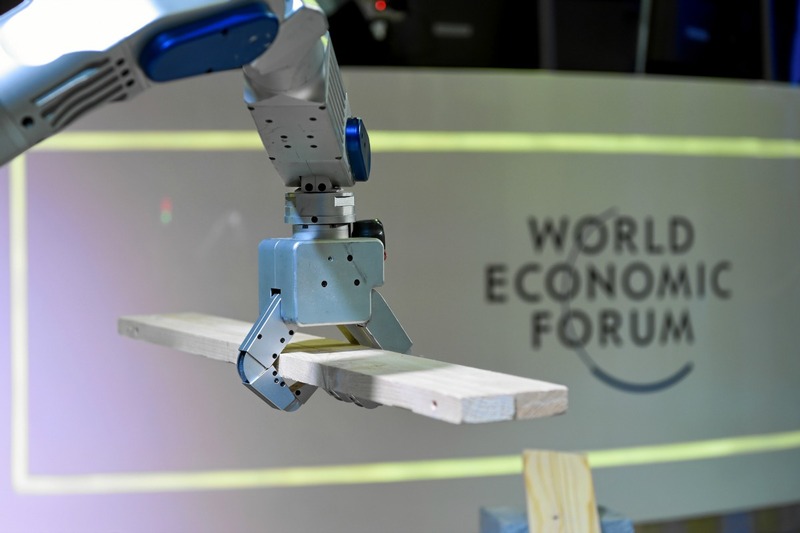 The world is on the cusp of a fourth industrial revolution, powered by cutting-edge technologies such as 3D printing, advanced robotics and others that will bring productivity gains, said James Manyika, Director of the McKinsey Global Institute. Investing in the digitalisation of the economy offers good sufficient returns and also productivity growth, he noted. “But what we are seeing is unevenness in the digitalisation process and how sectors are taking part in it,” he told the audience. Although the plan was expected to be unveiled on 6 April, it was postponed a couple of times. Commission officials told EURACTIV that the announcement will take place on the third week of April. So far, the new EU tools to revive ailing investment in Europe have missed the digital target. Half of the projects financed under the European Fund for Strategic Investments, the EU’s guarantee scheme aimed at mobilising €315 billion, are linked to renewables or energy savings. This new digital era will rely primarily on talent and data, not on expensive infrastructure. The investment related to the fourth industrial revolution will be “less capital intensive”, commented Pail Sheard, Chief Economist of Standard & Poor’s rating agency. Against this backdrop, Alexander de Croo, the deputy prime minister of Belgium, argued that public investment should focus on education, as it is brings the highest multiplier effect. However, “today a big part of public investment still goes to infrastructure instead of skills”, he lamented. The Head of EPSC, Ann Mettler and Bildt agreed with the need to focus investment on skills. But Europe’s main Achilles heel is not a lack of talent, but the fragmentation of its market. Therefore, many of the participants highlighted the importance of streamlining the regulatory environment by completing the digital single market. Bildt emphasised that not having a digital single market today was “a greater impediment” than not having a single market for goods and services a decade ago. 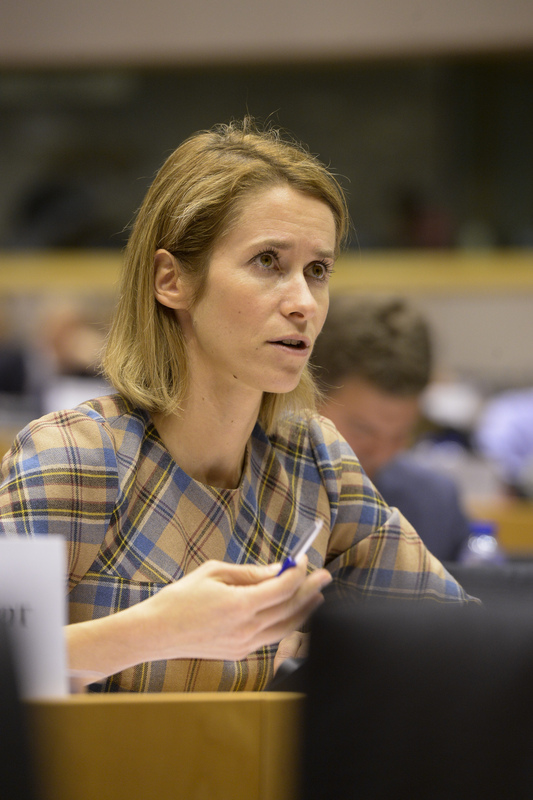 “Europe needs to have an homogeneous back office” by bringing down regulatory barriers, said Catherine Mann, the chief economist of the Organisation for Economic Co-Operation and Development. 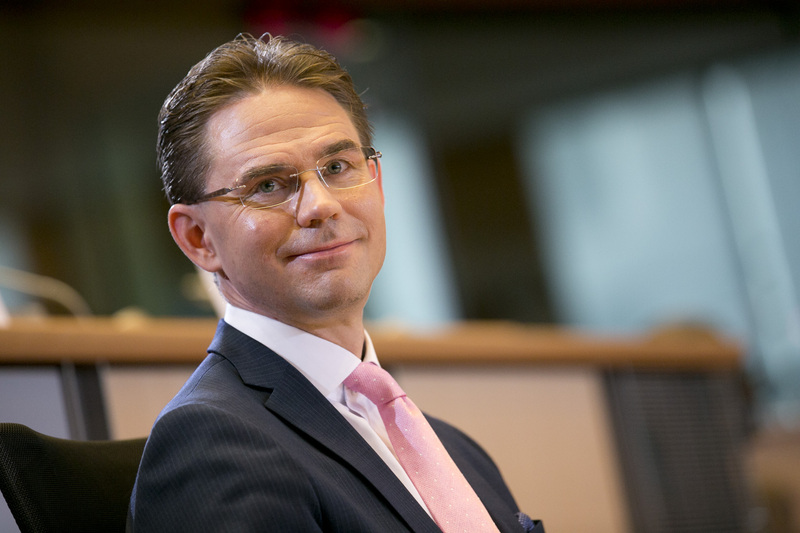 The Global Head of Research at the Abu Dhabi Investment Authority, Christof Rühl, prioritised these reforms on the regulatory front, which he said is “more unsexy” than other proposals but “ultimately is what investors are looking for”. The European Commission is expected to unveil an action plan in April to unify and galvanise member states’ efforts towards the 'fourth industrial revolution'. A communication on cloud computing. The package will include two staff working documents on high performance computing and on the Internet of Things, outlining the challenges and opportunities in those fields. The overall aim is to put in place all the necessary building blocks for the next industrial phase so that European firms remain in the driving seat. To that end, the European Commission wants to encourage regional innovation hubs and industrial platforms to increase innovation capacity.